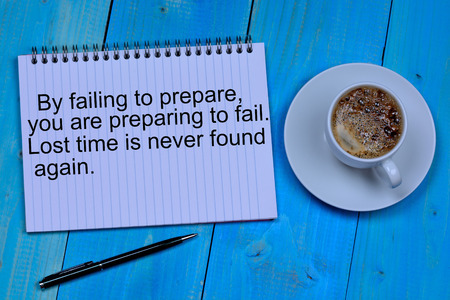 What is the Cost of Failing to Plan? - The Hart Law Firm, P.A. What is the Cost of Failing to Plan? Yesterday I met with a client who had hired me to help him to determine how to navigate the minefield that is Medicaid Planning for his mother. I had already drafted a family asset protection letter for him, outlining the specific facts of his mother’s situation and providing various strategies for him to consider. It was interesting to see the lightbulb come on somewhere in the middle of this meeting as I was explaining my recommendations. The reason I say that is because at the very first meeting I had with this individual, he was adamant that he didn’t want his Mom going into a “home” somewhere, and that she would be better off at home. But yesterday in our meeting, this person started to understand the true cost of failing to plan. He truly wanted what was best for his mother, and keeping her at home was the best option in his mind. He hired a home healthcare “company” that has been difficult to work with and isn’t properly caring for his Mom (not to mention they are very expensive). He realized what it would cost to hire a legitimate home healthcare company to monitor his mother on a full-time basis. Does this fact pattern sound familiar to you? This is completely normal, by the way. If you are in this situation, what would you do? Well, you would probably start by calling or visiting some facilities to see if there is any availability. Once you found a place to take your parent or spouse, you would meet with a representative of the facility to talk about the “financial arrangements”. This representative will ask you whether you will be private pay or if you will apply for Medicaid. Somewhere along the line, the conversation may shift to your loved one’s assets and financial resources. The typical advice most facilities provide is that you need to spend down all of your loved one’s money, and then come back to them to apply for Medicaid when there is nothing left. If you receive this advice, you need to call an elder law attorney (like me) as soon as possible so that we can talk about your legal options to protect your loved one’s assets. Here is a brief overview of the discussion I had with the individual that came to see me yesterday (and many more people like him). We started by looking at how much money his Mom had left. For illustrative purposes, let’s say she had $250,000 to protect. Then we looked at her current income, which was approximately $2,000 per month. I asked this gentleman how much it was going to cost to have the home healthcare agency caring for his mother 24 hours a day, 7 days a week. He said that it would be at least $10,000 per month, possibly more. So by doing some simple math, we were able to figure out that his Mother’s money would be completely depleted in a little over two years, if not sooner. This was eye-opening to my client. My response, as you can imagine, was “we have to move your Mother into a skilled nursing facility and apply for Medicaid”. At that point, most people would be so discouraged that they would, quite literally, accept the advice the nursing home gave and give up. By doing some proactive crisis planning, you may be able to protect as much as 50% of your loved one’s money and get him or her the benefits they desperately need to pay for their care. Notice I said that you can’t keep 100% of your money. To do that you would need more time to plan (typically 5 years). The key to this whole process is understanding that Medicaid plays by a set of rules. If you know and understand how the rules work, you can arrange your assets in such a way so as keep from having to spend down all your money before applying for Medicaid. The problem is that the rules are complicated and hard to understand. (If you don’t believe me, here is a link to the Medicaid manual that contains all the rules). 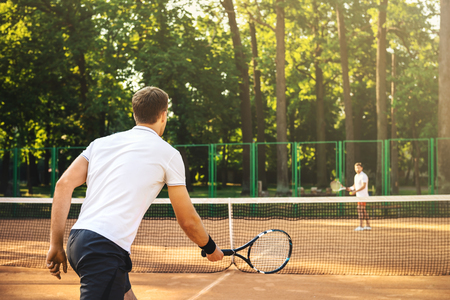 We spend our days reviewing these rules and talking to other lawyers about these rules so that we can provide you with the best recommendations and advice for your situation. Want to learn more? Would you like to brainstorm some ways to protect your families assets? Feel free to reach call my office at (919) 883-4861 to schedule a free phone conversation to discuss your situation. If we can help you, we will invite you in for a meet and greet to go over your situation in much more detail. Alternatively, you may complete our online contact form and pick a time that works for you. 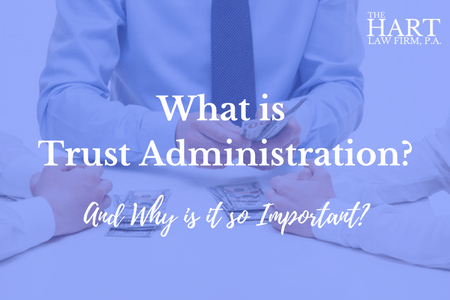 Previous Post: « What is Trust Administration and Why is it Important?